After three successful years of running the Edinburgh Juniper Festival, Solid Liquids are bringing their celebration of "all things gin" to Glasgow's SWG3 this Saturday. The Glasgow Juniper Festival will be the first outside of Edinburgh and will see 18 different producers on show with over 30 varieties of gin available to taste and buy. 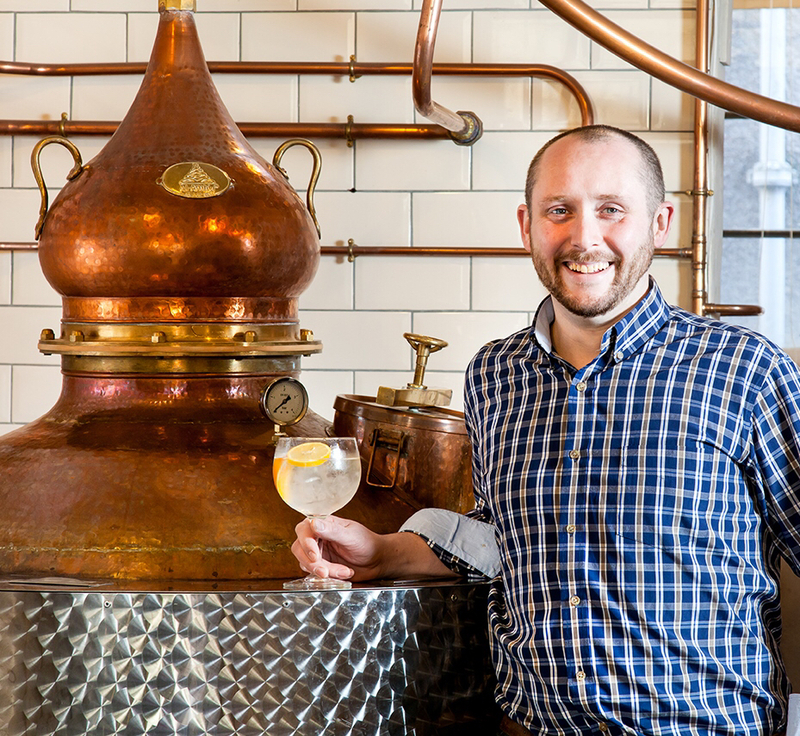 Solid Liquids, founded by Martin Duffy, organise gin and craft beer festivals across the country as well as supplying cocktail bars and bartenders for events, plus training solutions for venues. In the lead up to this weekends event, Martin has taken time out to answer 5 Questions. I have been in hospitality since the age of 14 and around bars since 19. For many years I worked tirelessly to educate guests on the charms of great drinks from behind 4’ of oak and over the last few years I have been able to come out from there and reach a much wider audience! What’s the best piece of advice you could give new gin producers? Great people make great Gin. Competition is fierce but if you stick to your guns and create a great product, using innovation, passion and a lot of soul, that people can enjoy then you’re doing something right. We (at Solid Liquids) have created so many unique drinking experiences and there are so many other great ideas floating around, a Whisky Festival perhaps could be next... In general I’d like to still be doing what I am doing now - making great drinks, entertaining guests and delivering world class events. If you could only drink one brand of gin, what would it be & why? Not one I could or ever would answer (and it is a question I am asked on a regular basis!) Being diplomatic is usually the option but if I had a chance to create my own Gin before the rest were taken away from me then I’d create one with a big bouquet of citrus, herbs and spice as I’m currently loving that style. 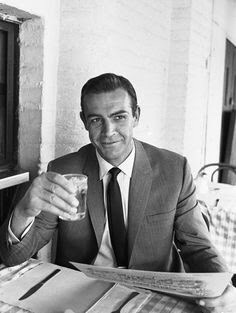 Sir Sean Connery. Sure I am far from the first person who would make the same request! Starting with a selection of some great fish and gin but I think it would be the most satisfying to share an old Springbank Whisky alongside a tender venison steak – before we move onto red wine and cigars that is! 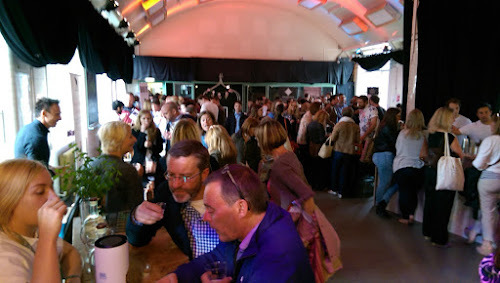 Myself and Nicola had a fantastic time back in June when we attended the Edinburgh Juniper Festival on World Gin Day at Summerhall Distillery and can't wait to head along to SWG3 on Saturday. If you love your gin and haven't finalised your plans for the weekend, there are still some tickets available for the inaugural Glasgow Juniper Festival. Check out the Solid Liquids event page for more information and tickets. I'd like to thank Martin for taking time out to answer 5 Questions and wish him and his team, as well as the attending gin producers all the best for the weekend. Keep up to date with news from Solid Liquids on Facebook and Twitter. Gin Lovers Urged to Show "Ginerosity of Spirit"